The rate at which rents are rising in Auckland is slowing, according to Barfoot & Thompson. The agency manages nearly 6,000 residential rental properties in Auckland and says the cost of renting a three bedroom house was $19 a week more in the second quarter of this year than in the second quarter of last year, an increase of 3.5%. 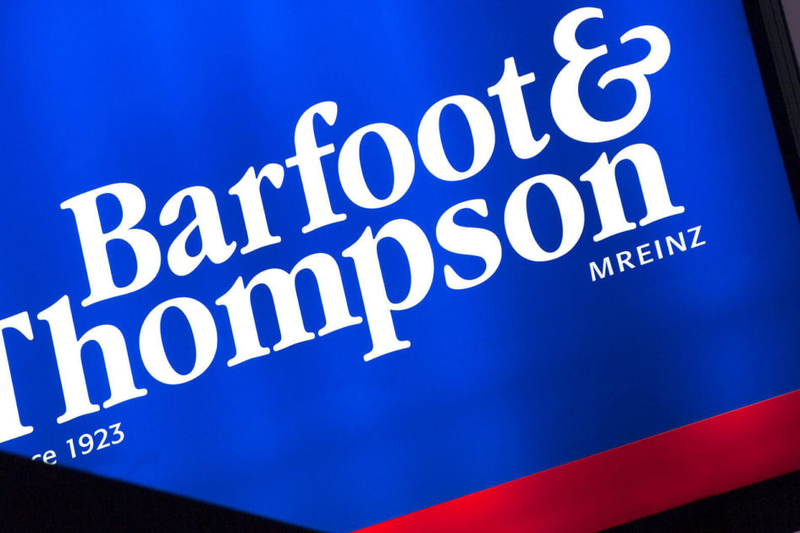 "This is the smallest percentage increase in weekly rents that we have observed in at least the last two years and is also the first time the average increase has dropped below $20 per week," Barfoot & Thompson Director Kiri Barfoot said. During 2017 rents had been increasing at the rate of about 4.3% a year and during 2015 and 2016 rents had been rising by about 5%. Barfoot said that a year ago the average rent on a three bedroom house had increased by $22 a week compared to a year earlier and in the second quarter of 2016 the annual increase was as high as $24 a week. Average rent increases were edging down for all housing types except one bedroom properties, which bucked the trend and were up by 4.6% in the second quarter compared to a year earlier, while all other properties increased by less than 4%. The areas with the lowest annual rent increases were Pakuranga/Howick (+2.2%) and Eastern Suburbs (+3.2%) while the highest increases were in West Auckland (+5.35%) and Rodney (+4.76%). "We are likely seeing the beginning of a new normal in rental price trends as landlords strike a fine balance in their pricing in the face of rising operating and compliance costs," Barfoot said.